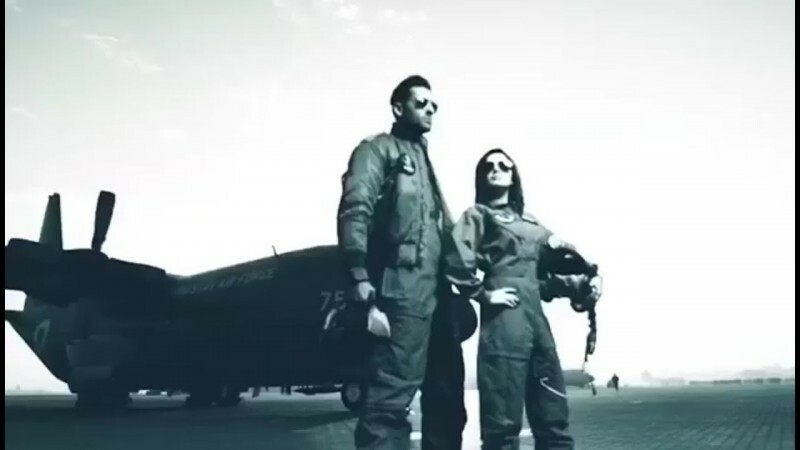 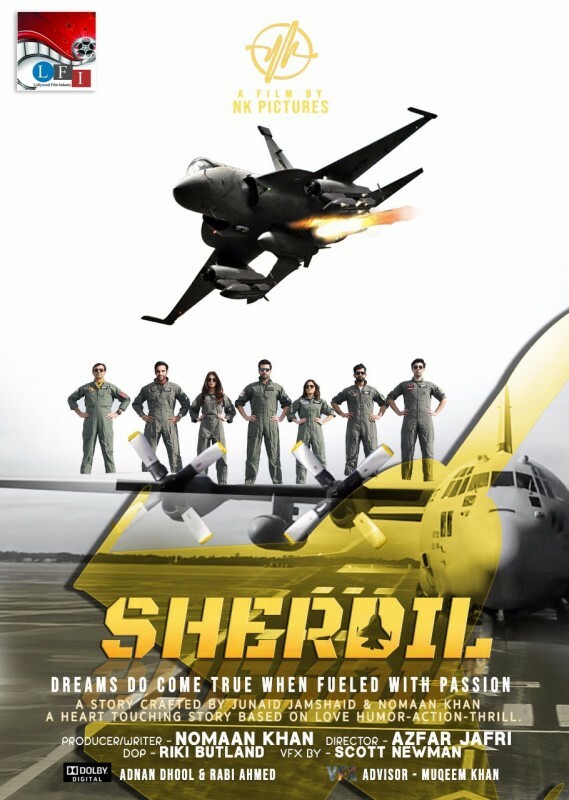 Sherdil is a Pakistani film which is based on a story of Pakistani AIR Force Aircraft pilots. 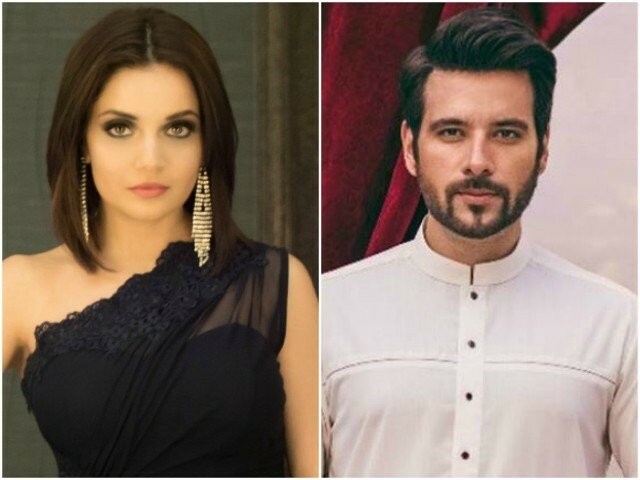 In the film, Mikaal Zulfiqar and Armeena Khan are playing a leading role. 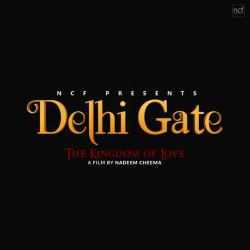 In 2019 the film will be on a screen of cinemas. 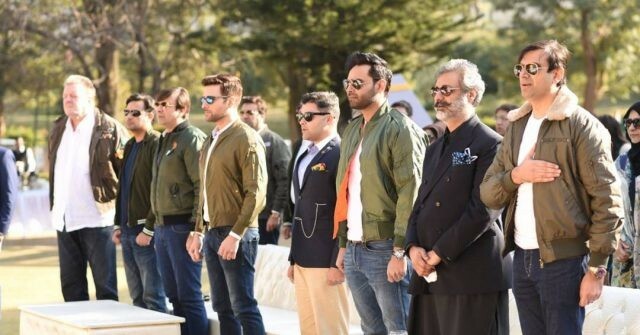 If you are looking for Sherdil movie cast, release date, trailer, photos, and songs list then you can find these details here. 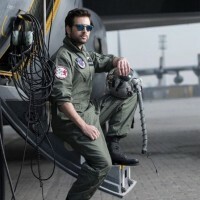 You can also find the public opinions and reviews about Sherdil movie here.